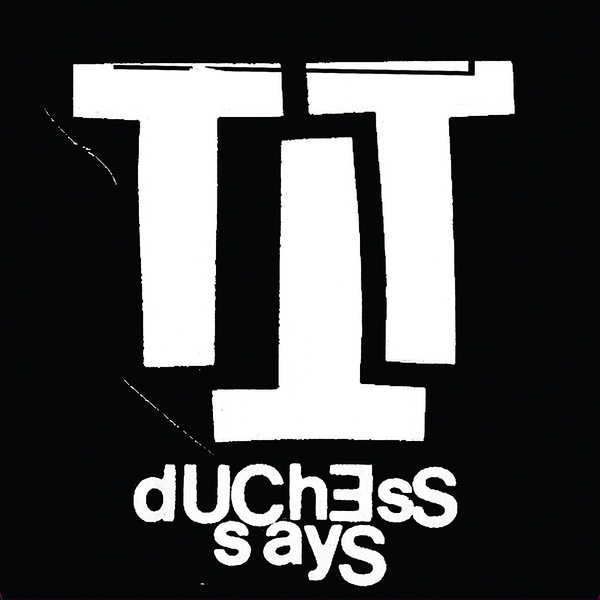 Having previously touted their wares as an electro-punk combo, Duchess Says on this occasion ditch the synths in favour of chugging no-wave flavoured rock sounds. The spiky aggression of 'Fire Baptised Species' is accompanied by a B-side from new band Red Mass, formed from the ashes of CRC Gangbangs plus a whole bunch of other bands you've almost certainly never heard of. Here the tone is more focused on old-school stoner psychedelia and features a weird evangelical vocal that sometimes brings to mind Kiss.